This Gluten Free Dairy Free Fudge will easily pass as the “regular” dairy version. It is smooth, velvety and rich! It has received rave reviews from readers and is so simple to prepare! You’ll want to make several batches so you have enough to give some as gifts during the holidays! 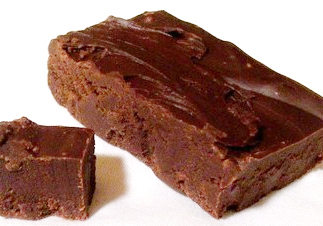 (And yes, most fudge is already gluten-free, but dairy-free fudge, well, that’s another story!) 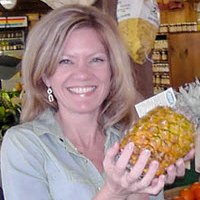 Before you begin… If you’re worried about the coconut milk imparting a coconut flavor – no worries – it does not. The fudge is exactly like traditional fudge in texture and flavor, and sets up quickly, needing no refrigeration. Just be sure to follow the directions carefully, and of course, a candy thermometer is helpful to achieve just the right temperature you need for perfect fudge every time! You can even watch me make it in my YouTube video, linked below! Now, go ahead, whip up a batch!